Alopecia is the medical term for any type of hair loss in any region of the body. It includes pattern baldness, or androgenic alopecia, compulsive pulling of hair resulting to hair loss known as traction alopecia and hair loss in specific parts of the head, also called alopecia areata. This type of alopecia comes with a sudden hair loss resulting in hair patches. Left untreated, complete baldness can result, also known as alopecia totalis. Hair loss in the entire body is also known as alopecia universalis. Overall, alopecia is also related to other underlying medical conditions such as diabetes, sudden blood loss or iron deficiency. Most hair loss is not a sickness but the body’s natural reaction to aging. 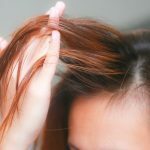 However, not all loss of hair can be related to aging as a correct diagnosis should still be sought after during phases of patchy hair loss, shedding or balding. Of the types of alopecia, alopecia areata corrects itself. For cases that we cannot control, treatments are an option. This can come in a wide range of option, from injections to applications to electrotherapy. There are different causes for alopecia. Temporary or permanent, they can be triggered by a number of factors, from allergies, irritants, toxins, burns and infections to kidney failure and radiation. Hair loss may also be related to a vitamin A overdose, iron deficiency anemia, failures in the thyroid gland or pregnancy. Alopecia areata results in bald spots on the scalp. Considered a skin disease, it is genetic and strikes commonly in childhood. The condition does not have a definite origin but most experts say that it is an immune system problem, producing an inappropriate immune response against itself. With this, the hair falls out in spots and new growth is delayed. This affects “autoimmune” diseases such as thyroid disease, lupus or anemia. It affects approximately 2% of the overall population. The symptoms include a pattern for one or more bald spots on the scalp. They are often round in shape and about the size of a thumb. Other than this, the scalp looks healthy and there is no scarring other than mild redness, scaling and itching occasionally. Regrowth. Normally, the spots will correct itself and grow hair within a few months. This regrowth does not have its usual color at first but returns eventually after several months. More patches develop. In some cases, bald patches develop weeks after the first one. It can also happen that while a new one is developing, the first patch is regrowing hair. Merging. In some cases, several small spots develop and merge into one larger bald area. Patching in other body parts. Body hair, beard, eyebrows and eyelashes may also be affected and patches in those areas can also occur. Alopecia totalis. Some people develop large bald patches, while others lose their scalp hair completely. This condition is called alopecia totalis. Alopecia universalis. A very small number of cases escalate into losing all hair in all regions of the body, also known as alopecia universalis. Overall, without treatment, regrowth may be complete, partial or non-existent. Some cases end with one or two small patches that regrow in months. Others may correct itself and then fall off again over months or years. If the scalp is affected 50% without treatment, there is a 8 in 10 chances that full regrowth will occur in one year. More hairloss means that there are less chances for hair to regrow. However, it is normal for the condition to come and go. About 1 in 5 people who have the condition will develop to alopecia totalis or alopecia universalis. 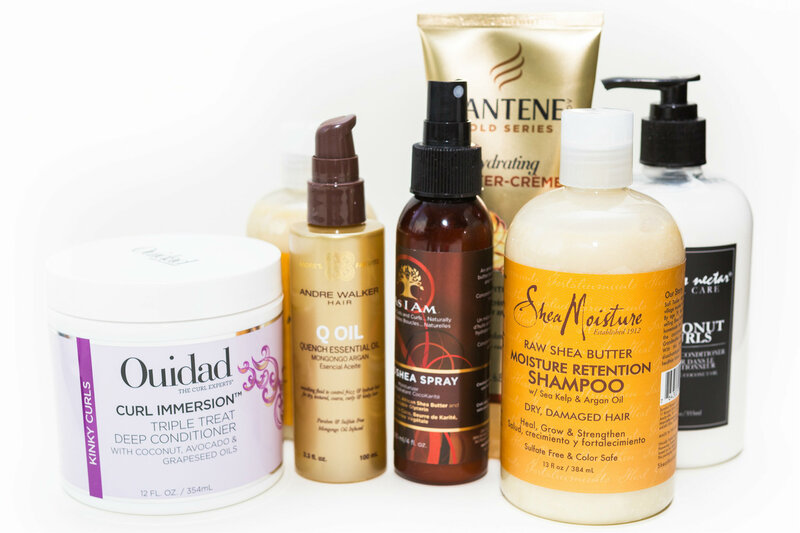 In some cases, treatment can aid in hair regrowth. Androgenic alopecia, more commonly known as “male pattern baldness” strikes both men and women. It is usually brought on by genetics and affects men from their late teens onwards. It is reflective of male hormones around the follicles of the hair that block growth. Approximately 50% of men by age 50 and 15% of women before menopause have the condition at some level. This is so because women have fewer female hormones after menopause. The two patterns for men are the bitemporal recession and a central recession that produces a horse-shoe like shape from the remaining hair. Women with the condition have a thinning of hair over the crown. Men often have to deal with baldness while women have thinning of hair while preserving the frontal area. This common condition still has a cause for alarm for most people, given that it can prove to be embarrassing. To disguise it, men comb their lateral hair over the bald patch or use toupees while women wear wigs. Treatments for hair regrowth are also very sought after with the condition. The two most common types of alopecia are alopecia areata and androgenic alopecia, both of which are brought on by different causes. They can also be treated differently, depending on the patient. Normally, hair loss is a part of the normal aging process and is nothing to be ashamed about. Given its nature, more people have these conditions than you think. However, they can also be a symptom of an underlying medical condition, and this is why it is always best to consult a doctor on the beginning of hair loss to control the situation fully.